Like Nissan, Subaru is in hot water for having unqualified staff signing off on final vehicle inspections. This is a big deal in Japan, where authorities ordered Subaru to conduct an investigation. That investigation, the company said in a release Friday, revealed that employees meddled with fuel economy and emissions quality control results. The problem that Subaru discovered in its investigation is that the inspectors doing the fuel economy and emissions sampling were being told by their bosses to alter measured values “if results for each vehicle did not meet...standards.” Inspectors followed orders, and monthly reports included falsified data. The company describes how the manipulation occurred. “Alterations were decided by factory-floor inspectors and foremen (who manage a group consisting of several inspectors),” the release says, “and alteration methods were passed from senior to junior inspectors in the relevant workplaces.” Group Chiefs were also allegedly aware of the alternations going on with the sampling of fuel economy and emissions data. The company mentions that it’s technically legal to alter fuel economy and emissions results during inspection when there are issues with measurement equipment, but that insufficient training and lack of appropriate rules in the plant meant inspectors misinterpreted which alterations were legal. 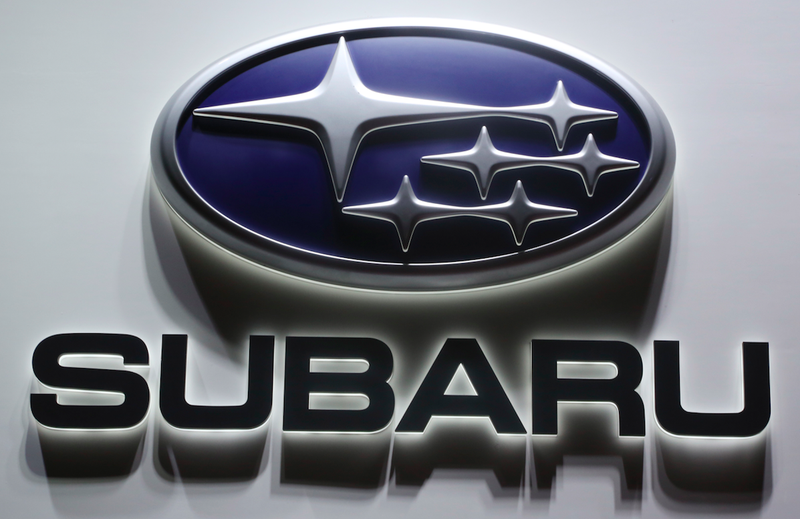 “Inspectors altered measurement values by adjustment methods not stipulated in the relevant laws and regulations, without understanding that their methods were inappropriate,” Subaru states. [...Subaru] objectively confirmed that the original measurement values were in certain range of values. Subaru used the worst value in such range to recalculate values necessary for quality control purposes, and re-verify whether such values meet the internal quality control standards. This resulted in all 903 vehicles for which data had been altered meeting quality control standards. So, reading through the press release, this whole scandal seems quite different from VW’s elaborate software-based diesel cheating, FCA’s failure to disclose auxiliary emissions control devices on its 3.0-liter diesel, or even Mitsubishi’s fiddling with tire pressures to alter fuel economy figures. This seems like an internal quality control check whose numbers were fudged so as to not have to deal with the stress of having to flag these cars to the higher-ups. It doesn’t look like any “dirty” cars that shouldn’t have been sold made it to market.